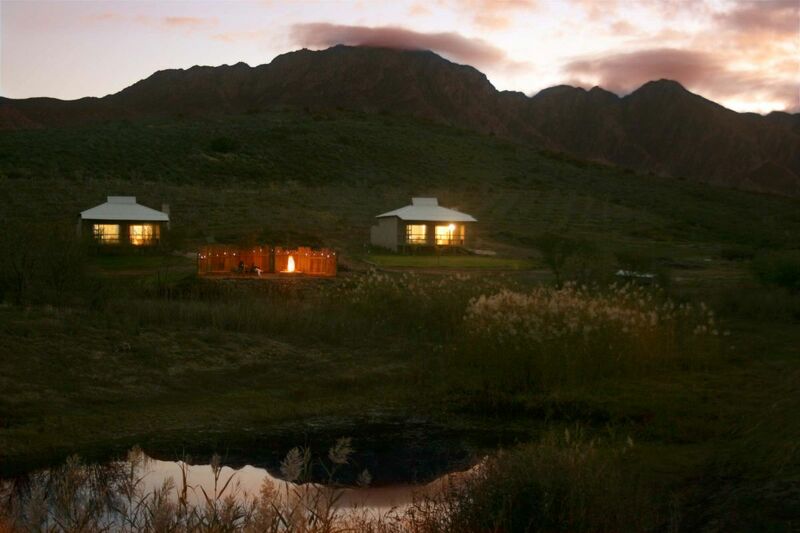 MaLouMa is a Self Catering Guest Farm situated in the picturesque valley (Talana) just outside Montagu. There are two units available sleeping two people each. Each cottage has its own kitchen, living area, bedroom with Queen size bed, Victorian bath, toilet and modern(outside) shower in an open space layout. 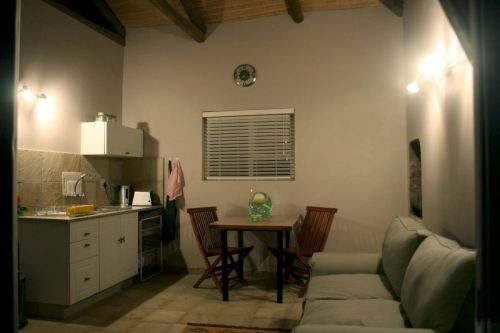 Electricity and hot water, fridge and microwave in each cottage. Each cottage has it's own fire place in the living area to warm up those cold winter nights and an air-con for those sizzling hot summer nights. Both cottages also has its own 'stoep' where you can view the beautiful views, in pure bliss, with no city sounds or lights! 10% cancellation fee will be charge if cancelled within 72 hour. Full cancellation fee will be charged if cancelled less than 48hours. Catering for the outdoor enthusiast, with shower, toilet and lovely wash-up area. 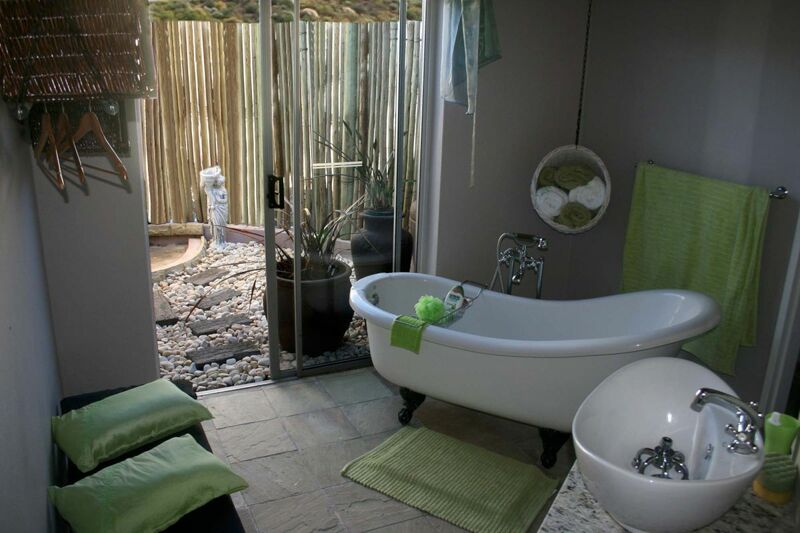 Each site has its own braai, grass area and cane covers that can also be used as shading. 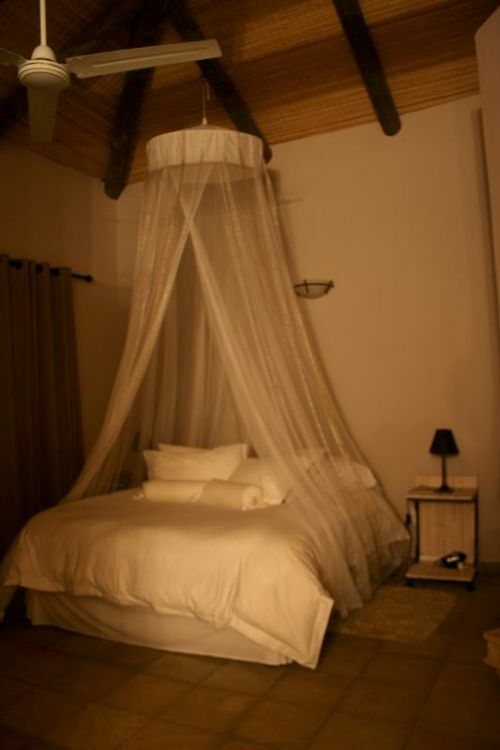 Time to kick off your shoes and relax in the beautiful, tranquil setting of MalouMa Guest farm.